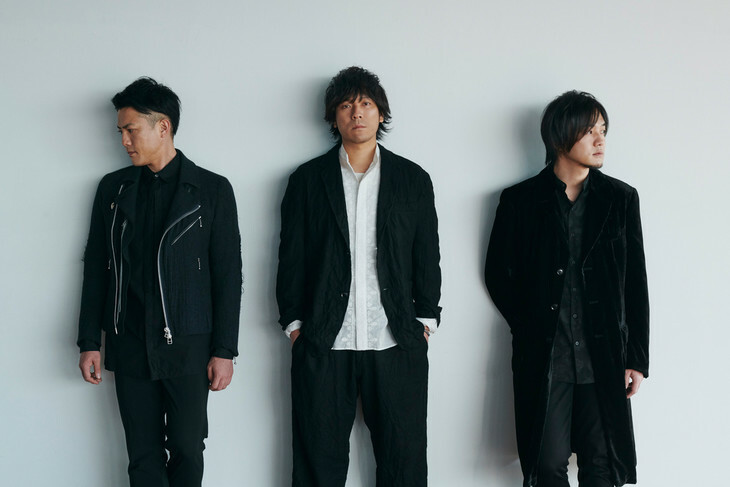 back number has announced that it will be releasing a new studio album titled "MAGIC" on March 27. So far, the only tracks known to be on the album will be the trio&apos;s singles "Mabataki", "Dai Fuseikai", "Old Fashion" and "HAPPY BIRTHDAY". The number of songs on the album was not immediately disclosed. Five versions of the album will be available upon release: a Regular Edition (CD-Only), Limited Edition A (CD DVD or CD Blu-ray), and Limited Edition B (CD DVD or CD Blu-ray). This will be back number&apos;s first new album in over 3 years. Its last studio album "Chandelier" will be released on December 9, 2015.